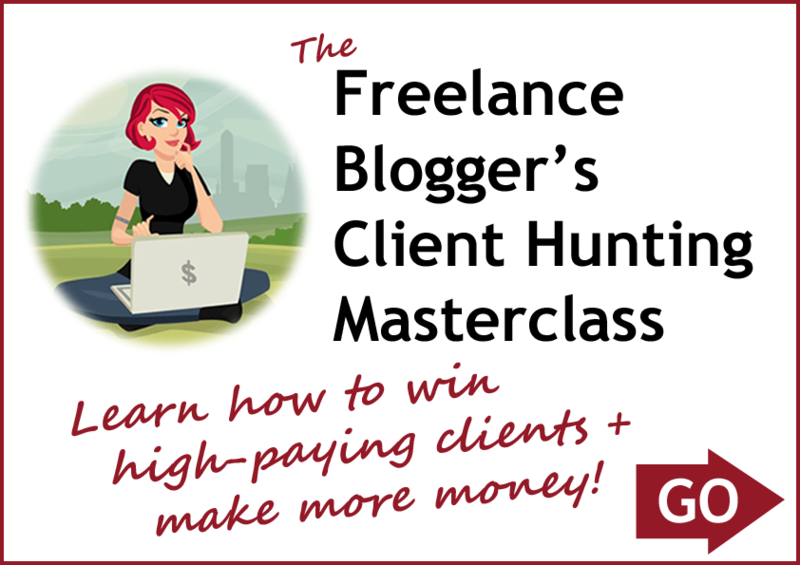 Wondering how YOU can get more big-budget clients that pay $100s per post? 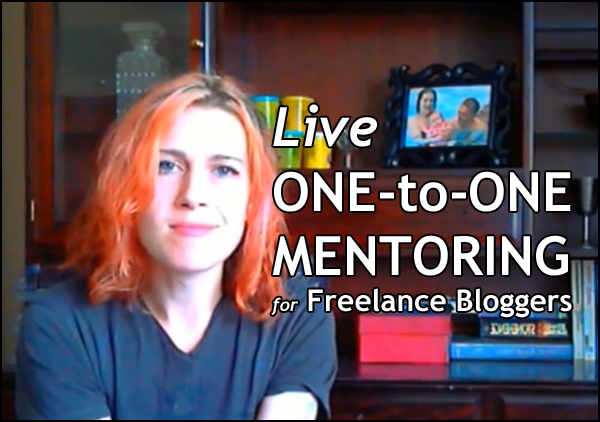 Find out in this in-depth training with email templates, negotiation tips and client attraction strategies borrowed from my successful blogging business. Not sure where to begin? Take just one small step each day for 28 days to get your freelance business off to a bright start. We’ll cover everything from business names and blogging skills to payment processors and taxes. Got problems, challenges and questions that are specific to your situation? Set aside time to talk to me — we’ll work through what you want to achieve and what you need to know, then we’ll get you set with an action plan for success.